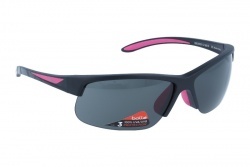 One of the most important accessories for cycling are the sunglasses. They guarantee security and protection against dust, insects, and air and sun rays. 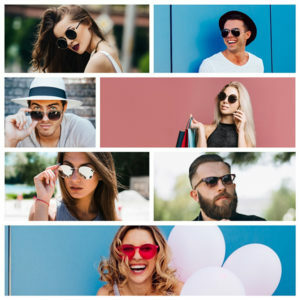 Bollé launched in 1936 its first sunglasses, it became very quickly in the first brand that have the best security standards. 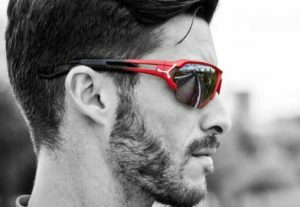 However, it won’t be until a few years later when the brand will launch its first Bollé cycling sunglasses models. Their major pillars are the fashion, satisfaction and comfort. The brand’s sunglasses keep revamping and they try to achieve long-lasting sunglasses. 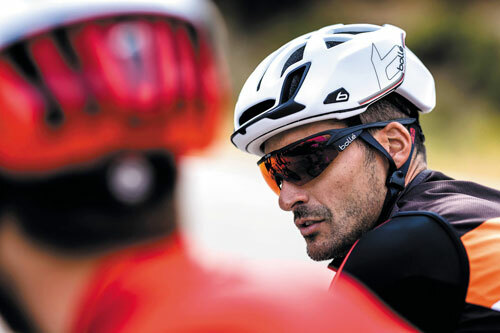 Besides of this, all its models are adjustable to the shape of the face, so they not only protect the cyclist’s eye but also all area around the eye. 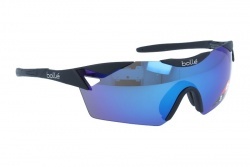 Bollé sunglasses models count on hypoallergenic silicone nose pads and an anti-fog treatment. This treatment allows the air flows that avoid the moisture. 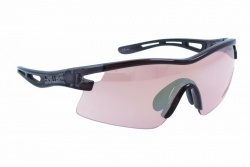 Besides the brand uses a hydrophobic treatment that remove the dirt and water from the lenses. The brand creates models for men and women in order to cover their necessities. Also, thanks to their nylon frame they are lighter, long-lasting and very flexible. In our online shop you will find all the Bollé models at the best price. Our professional team will help you during the purchase process.